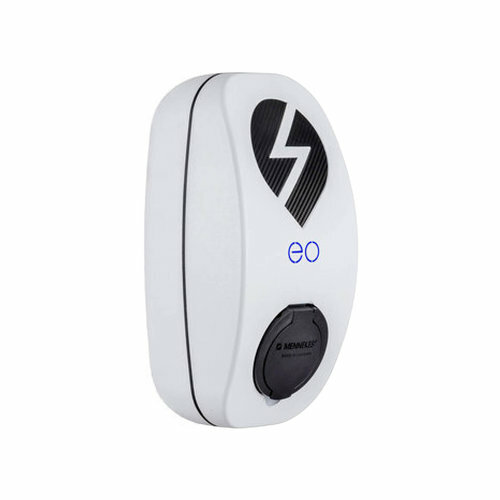 Our friends at EO Charging have installed 40 EO smart chargers in London for the logistics firm Gnewt Cargo. 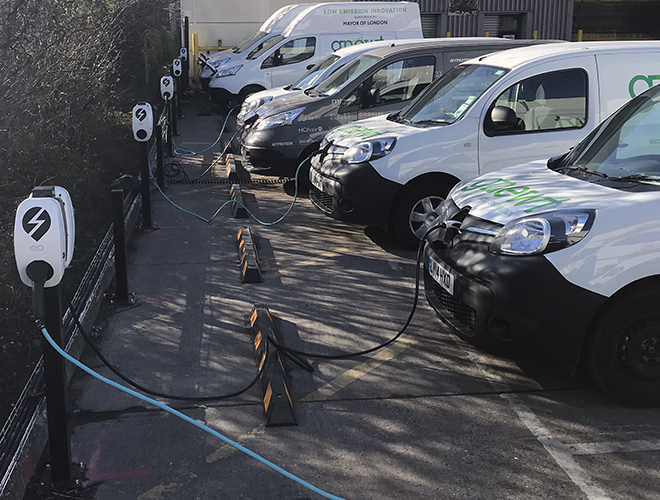 Gnewt Cargo, a last-mile city logistics operator that has its main depot in the Bow area of London, has commissioned a total of 63 EO smart chargers, connected by two eoHUBs, to keep its 100% electric fleet of around 100 vehicles on the London streets. 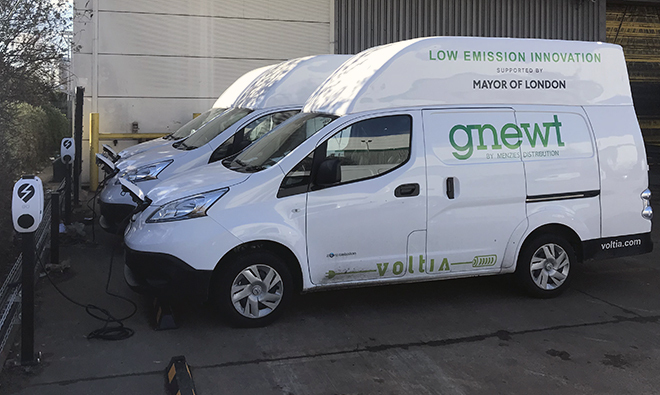 Gnewt Cargo worked with the Mayor of London’s office to develop a successful bid to Innovate UK, which provided a million pounds in funding for the new chargers. 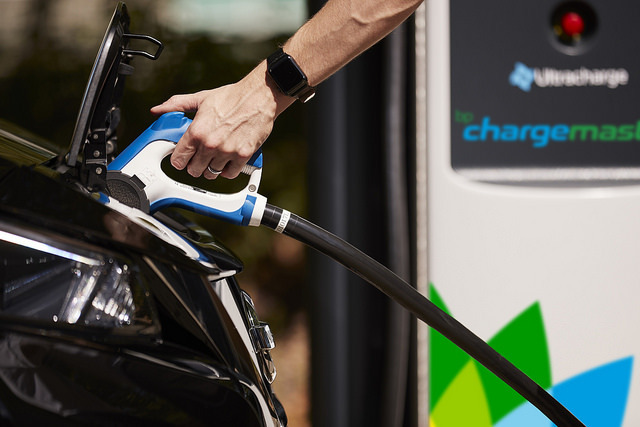 As part of the project, EO Charging unveiled a number of innovations for its charging solutions, including advance load management, priority charging and demand-side response. 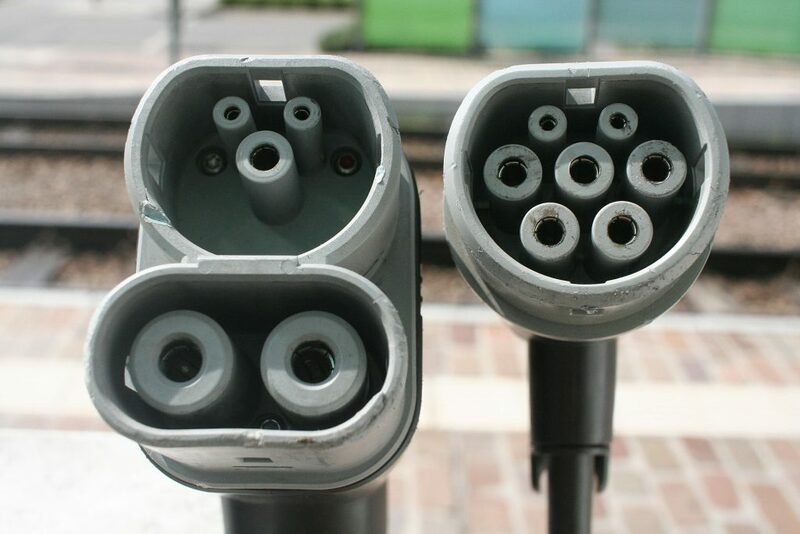 Contact Cables For Charging to learn how you could benefit from an EO based charging system for your EV fleet. BMW revealed its newest electric vehicle, a plug-in hybrid called the 530e iPerformance. 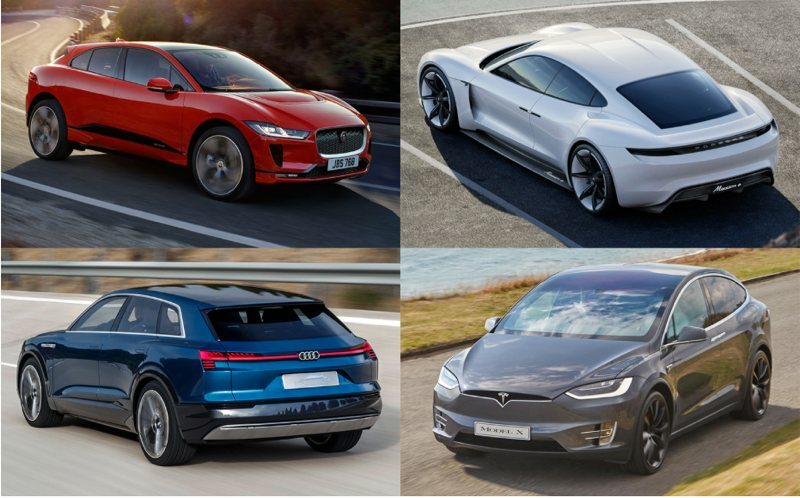 The variant’s options include a forthcoming wireless charging pad, targeting a 2018 release window, which will include a charging pad drivers can install in their garage and drive over to provide a power supply with rates up to 3.2 kW, with a total charging time for refilling the vehicle’s onboard battery of about three and a half hours. 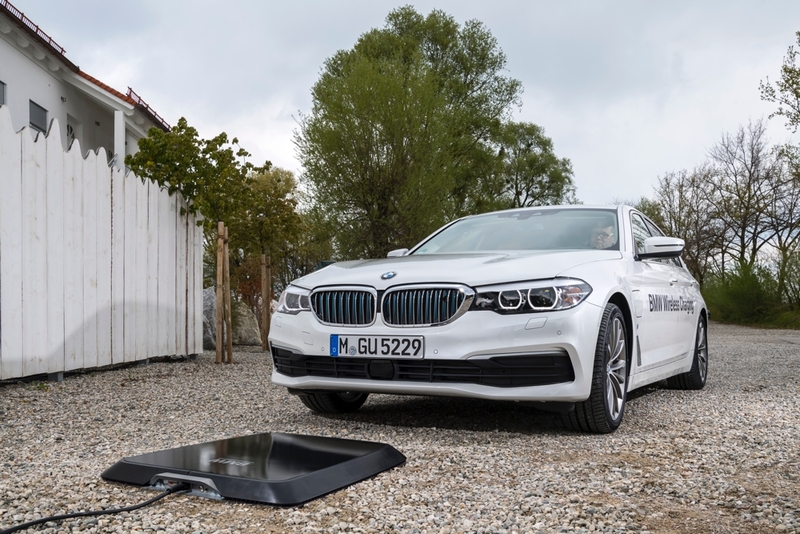 BMW is already showing the wireless pad and its charging capabilities in prototype form, and the system includes visual feedback and instructions for the driver via the in-car infotainment dash display, so that they know when they’ve pulled in for an optimal charging connection. 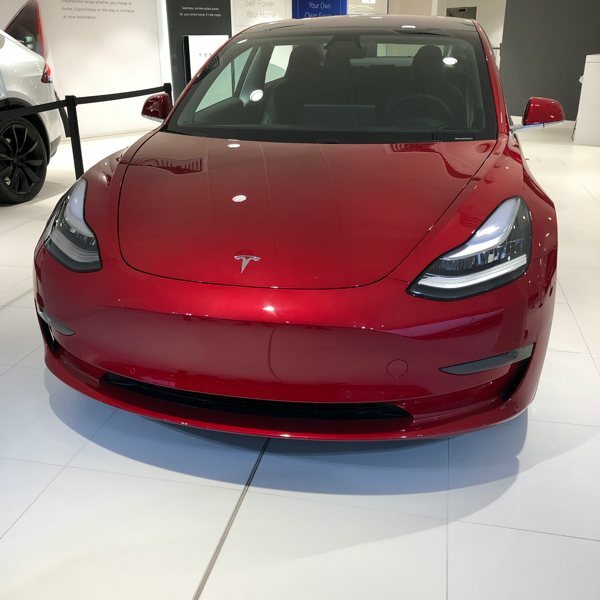 Wireless charging is a big carrot for EVs and hybrids, since it takes away the added mental component involved in remembering to plug your car in once you’re done driving. 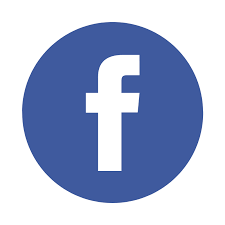 It seems like a small thing, but it goes against many decades of learned behaviour for most drivers. 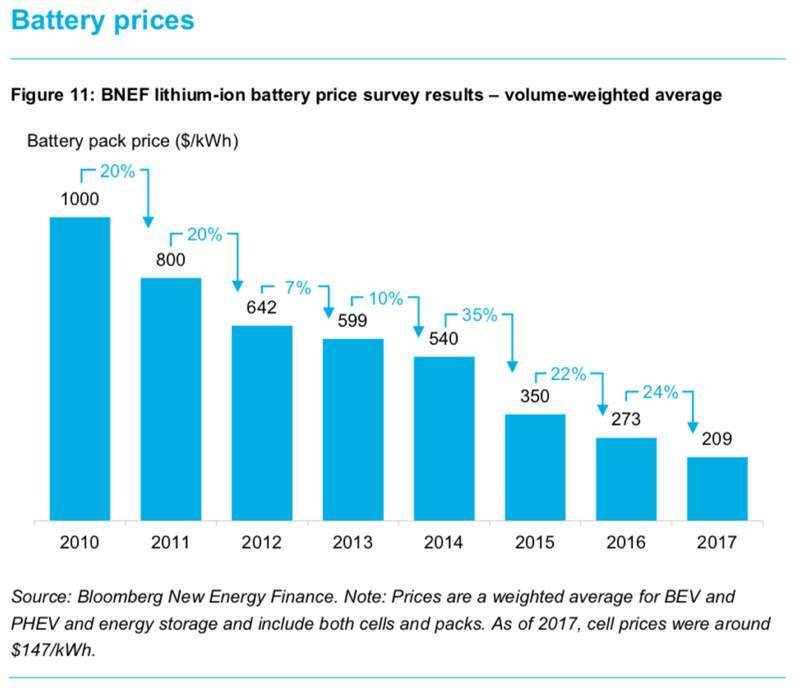 The other interesting component here is that BMW is offering its Digital Charging Service for the 530e iPerformance, which intelligently manages charging when plugged in so that the car remains topped off for when it needs to drive. 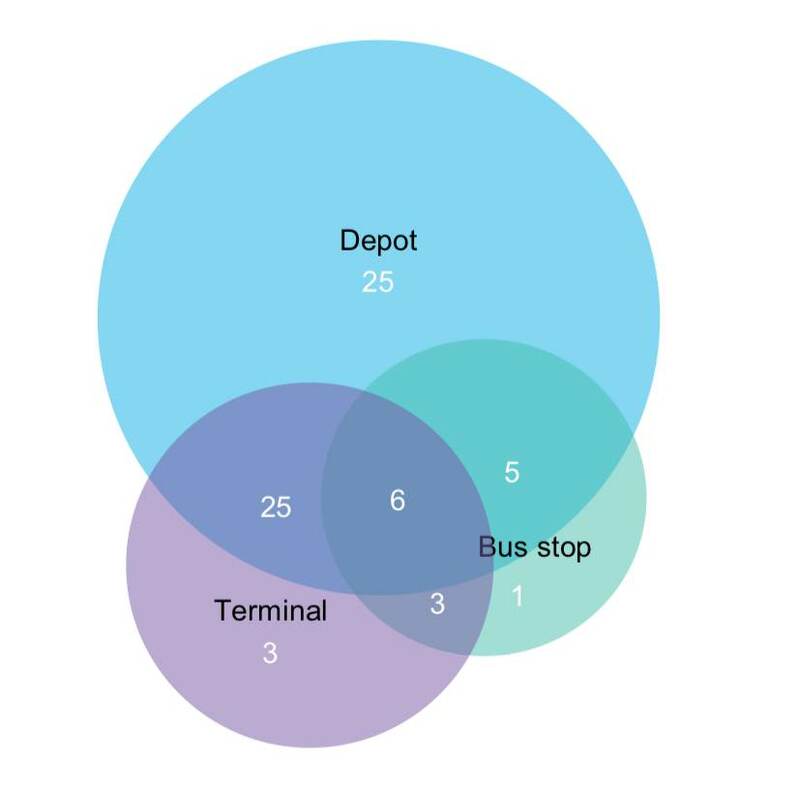 The service also adjusts the planned charging to draw power mostly during off-peak hours, and to prefer power supplied by the customer’s own solar power generation capacity, if they have both that and BMW’s Wallbox Connect dedicated vehicle charging solution. 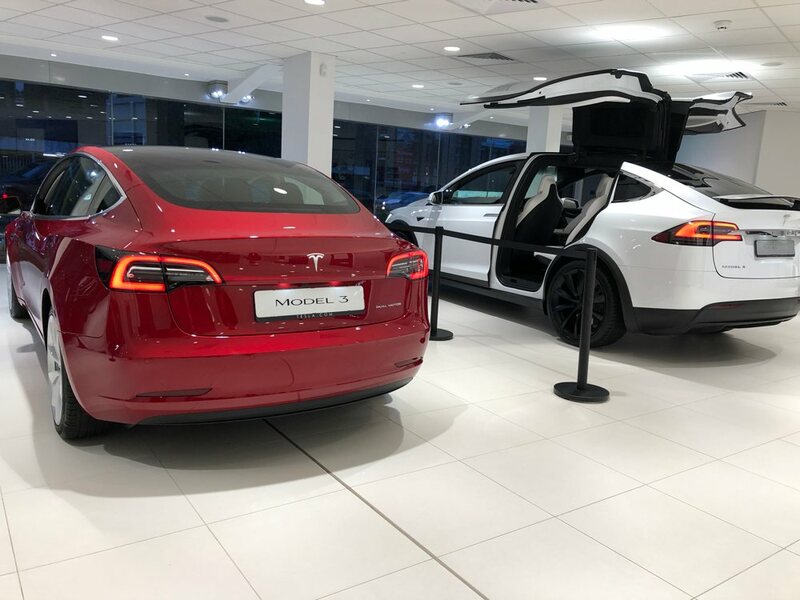 Getting customers excited about electric vehicles is in part about making sure they see that it’s also not going to change their lives dramatically in terms of their daily routine and how they use their cars. 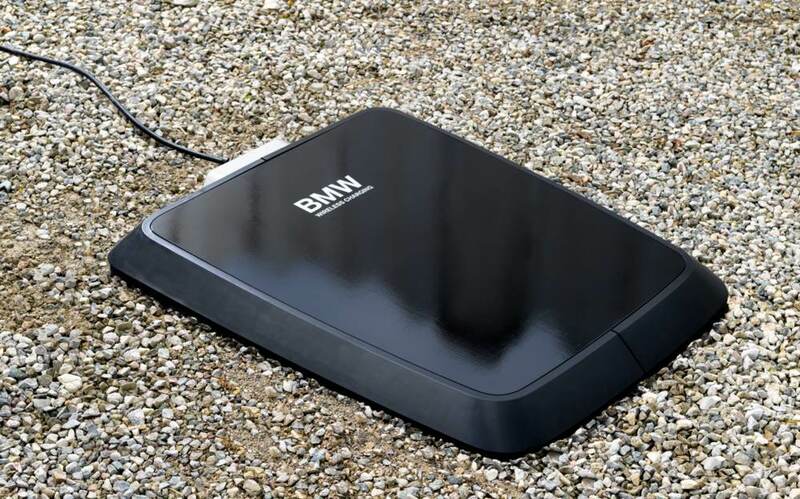 These charging technologies help with that, and wireless charging in particular should be a hit if BMW can deliver it as promised. The Mercedes-Benz S550e plug-in hybrid luxury S class will likely be the first production car to offer wireless charging as a factory option. 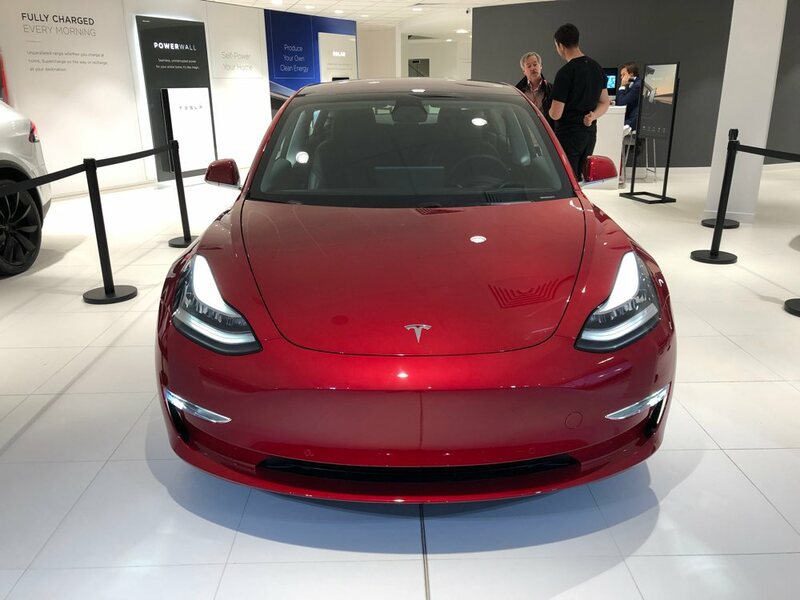 The availability of wireless charging was announced earlier this year by Mercedes as part of a significant update of the current-generation car. We now know that the S550e will use a version of the Qualcomm Halo system, built under license by a third party. The current S550e offers a twin-turbo V6 petrol engine, coupled to a powerful 114bhp electric motor. The result is the S500 Plug-In, and it’s capable of more than 100mpg under optimum conditions. 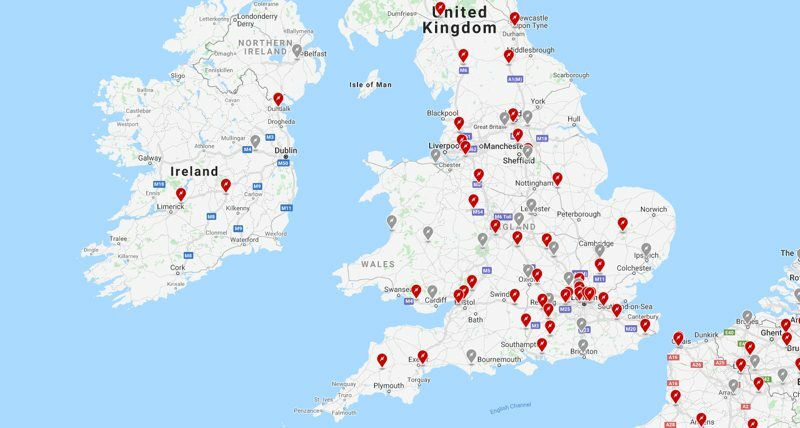 The pure EV range is around 20 miles. 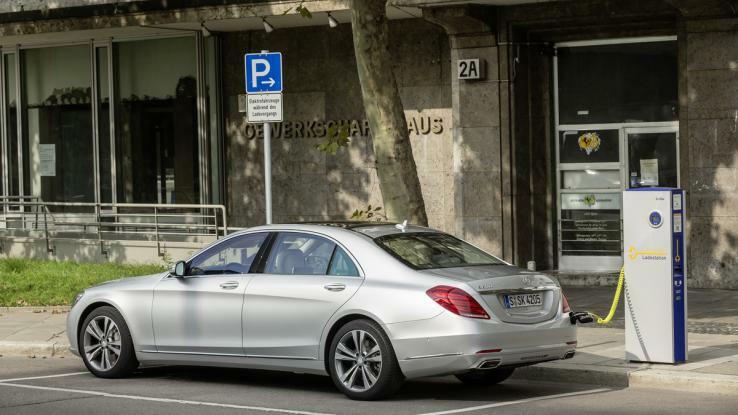 The Mercedes S500 Plug-In makes sense for city-based chauffeurs, or those with the infrastructure required to effectively utilise a car like this. 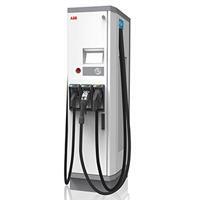 If you live less than 20 miles from the office and can charge both at home and at work, you could essentially run this luxury limo without ever filling it with fuel. 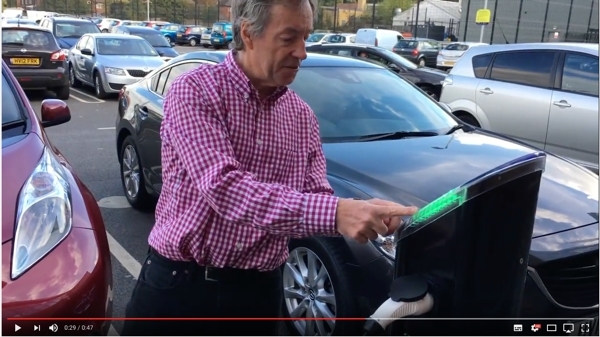 Of course this is true for all Plug-In hybrids such as Volvo or Outlander PHEVs. 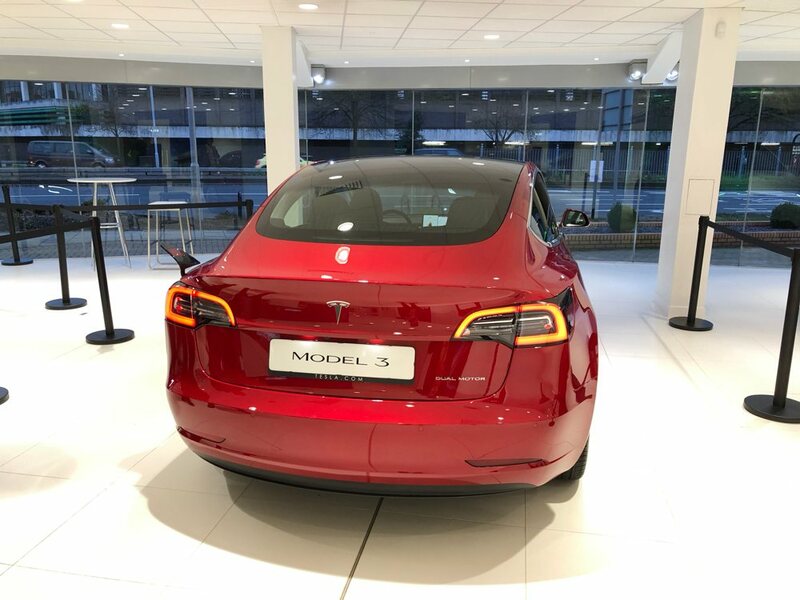 However, for many, exemption from road tax and the London Congestion Charge – itself worth more than £3,000 a year – will be the deal-breaker. Within four years you’ll have recouped the £12,000 premium over the cheaper S350, and that’s without considering the money you’ll save on fuel. Now to make life even easier Mercedes are set to offer wireless charging, removing the need for a pesky cable. 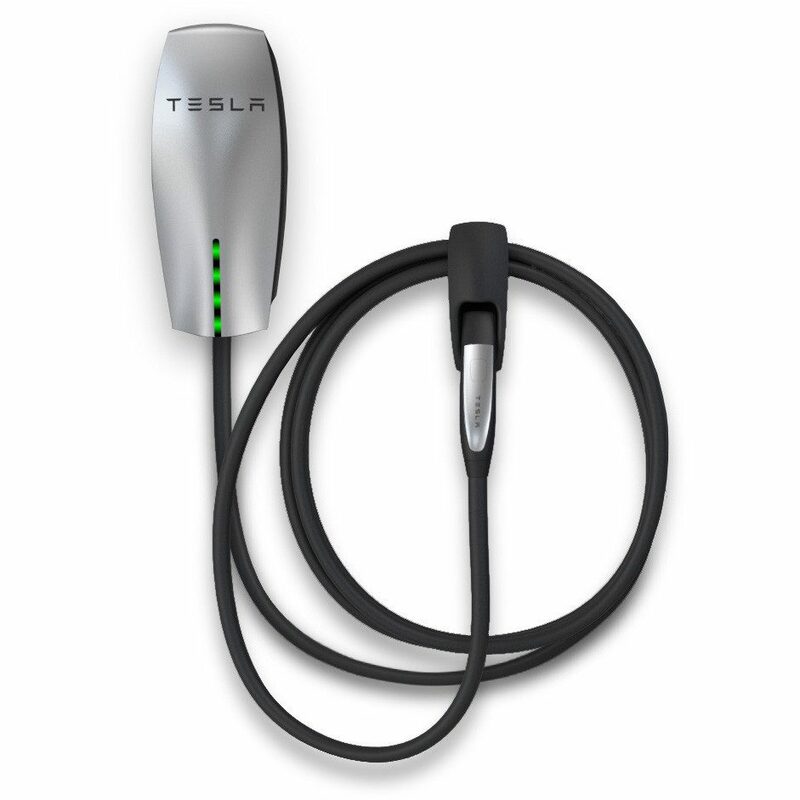 The plan is to offer inductive charging as an option. 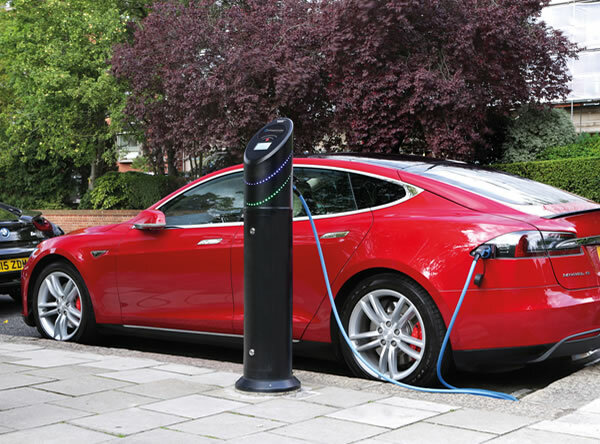 This does require the retrofit in your garage to install a charging plate. 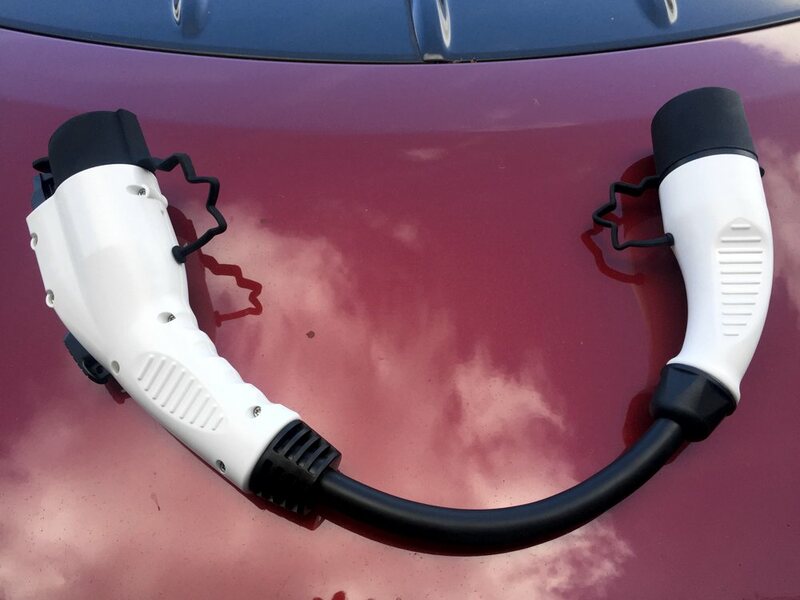 Inductive charging is basic physics at work. 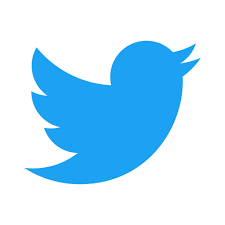 Running a current through a coil of wire creates a magnetic field, which in turn allows current to be transferred between two coils in close proximity, without any physical connection. 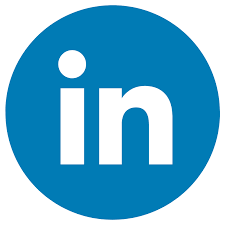 One coil is housed in a base plate that sits on the ground, while the other is housed in a receiver on the car’s underside. 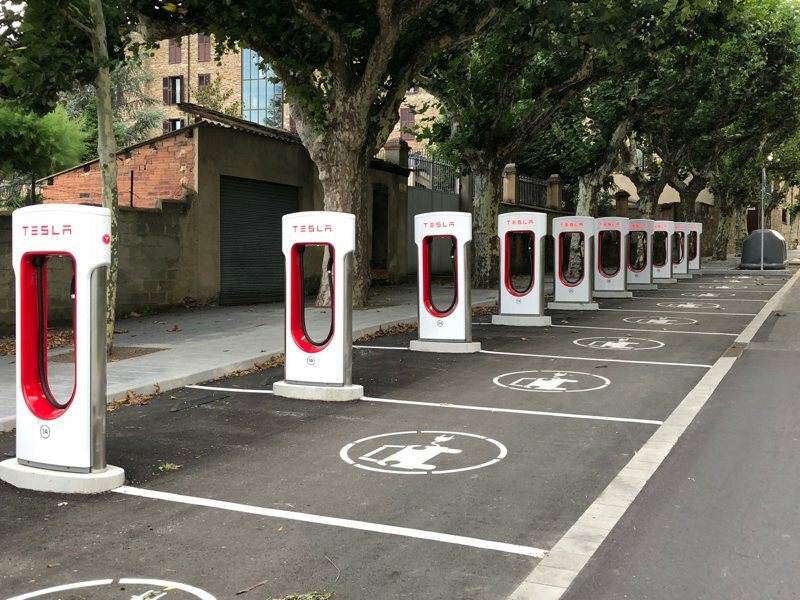 For home users, the base plates are bolted to the garage floor, with the wire providing power usually running through a trench in the concrete. 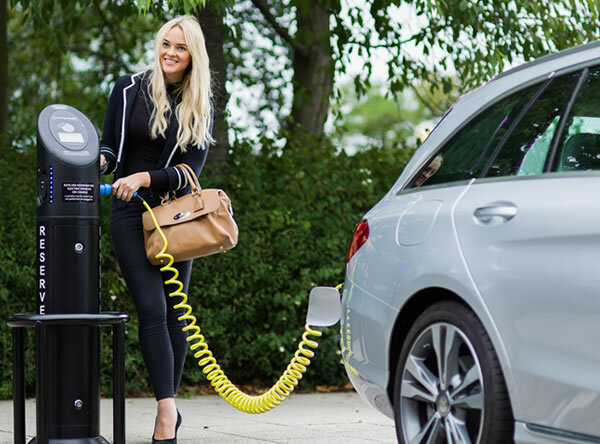 Mercedes previously said the system would have an efficiency rate of 90 percent for transfer of electricity from a power source to a car. The system in the S550e is rated at 3.6 kilowatts, which is somewhat low compared to charging systems for all-electric cars. In addition to the wireless-charging option, the S550e is expected to get a boost in battery-pack size from 8.7 kilowatt-hours to 13.5 kWh. 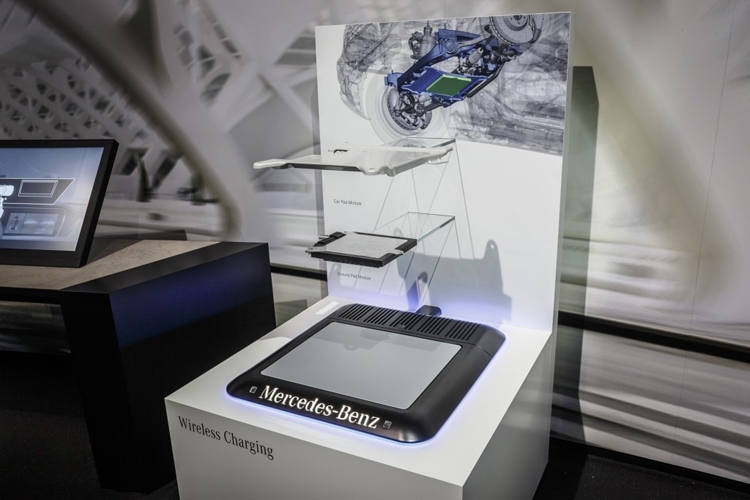 While other carmakers have shown wireless charging on various concept cars, Mercedes seems to be the only one with definite plans to offer the feature on a production model.